So a New Balance Rep came to my office and left one of these (just a right side) to try and WOW! These babies have amazing arch support! 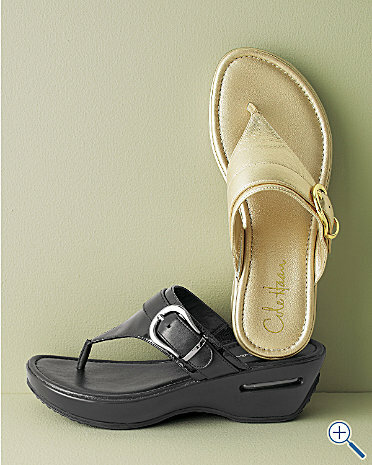 It’s difficult to be consistent with having an orthotic in your shoe when you want to wear a cute sandal. Here is one solution, no orthotic needed! This post is for those of you who need orthotics but wonder what to do when it’s warm outside. This post is for those of you who have tired, aching feet at the end of the warm day after wearing those little neoprene flips. Please try these. 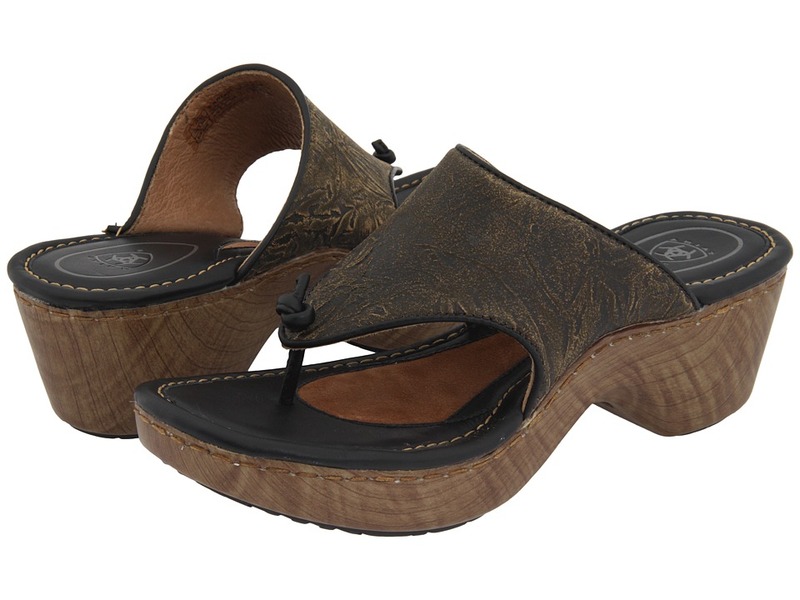 Get them in brown if you don’t like black, buy a sandal if you don’t like the flip. These are amazing and you WILL be happy! It’s called the Superfeet Flip. It also comes in black and available for men, too. Another Flip with a wedge bottom. Lots of cool colors, too! Another Flip to replace your cheap and non-supportive foam pair. On sale now too! Yay! 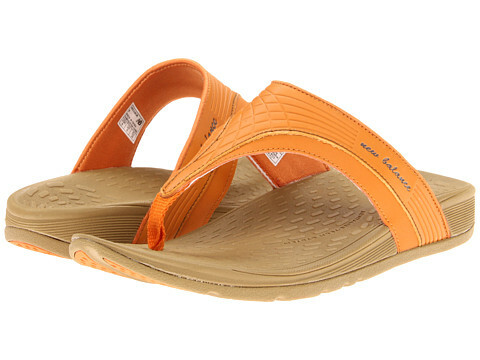 A comfy and stylish flip with great things built right into the sole!